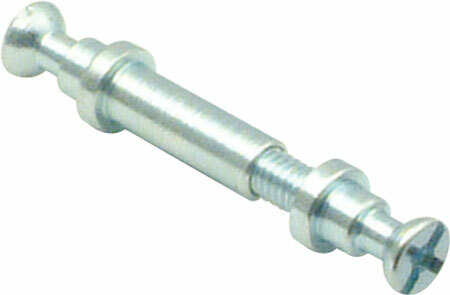 ASP capped bolt - M4 with combination slot for end assembly by screw-mounting in upright profile - For use with Rafix housings, which is pre-mounted in cross profile - Nickel-plated steel Call now for your FREE advice 01482 453345 . 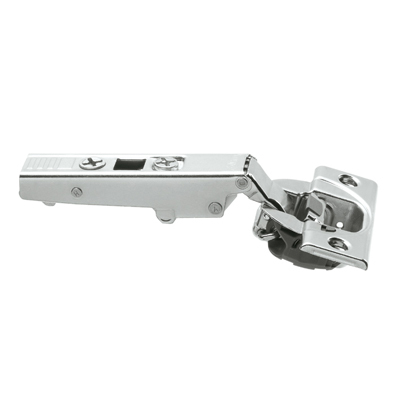 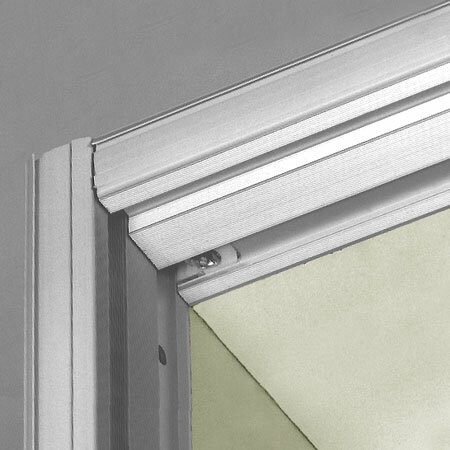 ASP Cross profile - With pre-mounted Rafix knock-down fittings which can be clamped on both sides of the upright profile - The cross is as the upright profile but without the series of drilled holes - Silver anodised aluminum Call now for your FREE advice 01482 453345 . 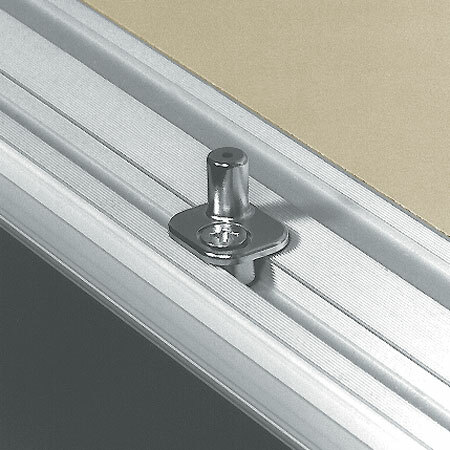 ASP double-ended bolt - M4 with combination slot for double-sided installation by screw-mounting in upright profile - For use with Rafix housings, which is pre-mounted in cross profile - Galvanised steel Call now for your FREE advice 01482 453345 . 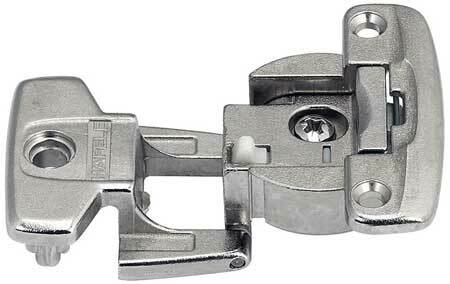 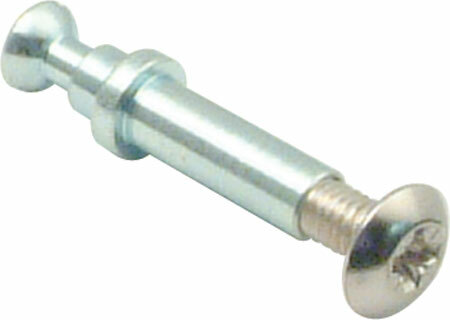 ASP locking bolt - With mounting plate and screw hole for assembly on the upright or cross profile - Can be used for turning espagnolette locks (as photograph) - Alternatively, can be used (as Illustrated) with base and panel clips - Nickel-plated zinc alloy Call now for your FREE advice 01482 453345 .